PUBLIC POLICY: James has an acute understanding of the factors involved in forming, delivering and communicating public policy and government decision-making, which helps clients cut through to achieve results in an effective manner. POLICY DEVELOPMENT: Winning government support to deliver results, such as a new infrastructure project, hinges on the quality of the policy developed and the data that demonstrates the need. James has worked with many clients to develop effective, cut-through policies. INFRASTRUCTURE: James has significant experience in utilities, infrastructure projects, health and government services. POLITICAL ANALYSIS: To deliver results in a modern democracy means that you need the help of someone who keeps their ear to the ground, can sense a shift in the political wind and who can discern major policy alterations from minor changes in the language used. RISK ASSESSMENT: Even a perfect, brilliant idea can fail when it comes in contact with the realities of political or business processes. James is adept at recognising risk and formulating strategies for clients to successfully navigate potential obstacles. GOVERNMENT RELATIONS: Governments have specific processes, expectations and needs that can be baffling for non-government organisations, such as businesses, to understand and navigate. James has helped many organisations successfully interact with government. ISSUES MANAGEMENT: James has extensive experience in successfully assessing and managing serious issues. 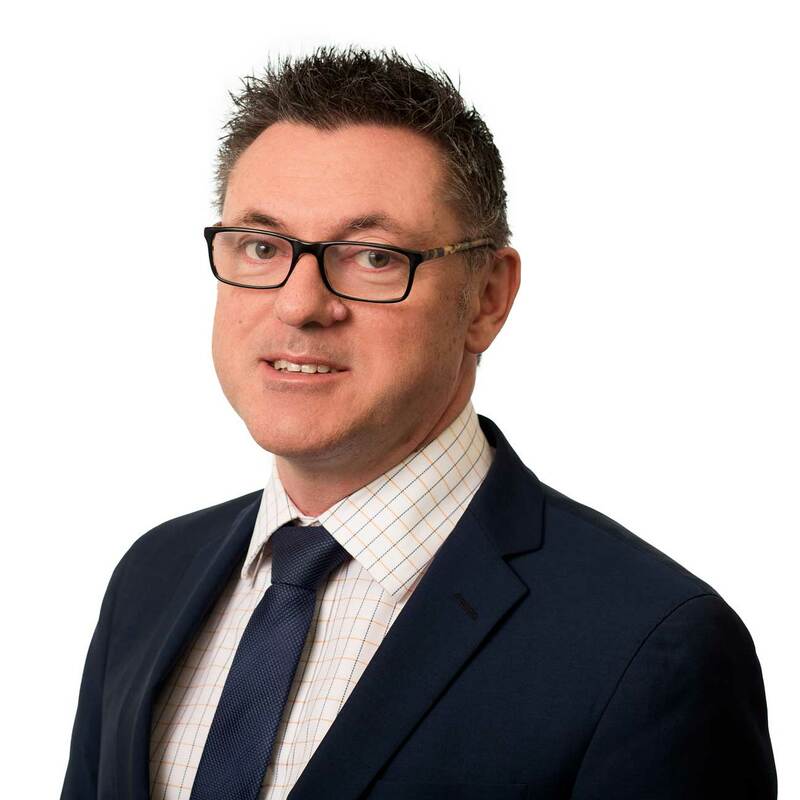 James assesses the landscape for risks and pressure points, identifies internal and external stakeholders and relationship fostering, develops appropriate messages and tactics, as well as ensuring the appropriate channels are used.